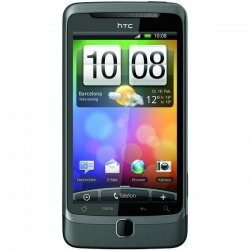 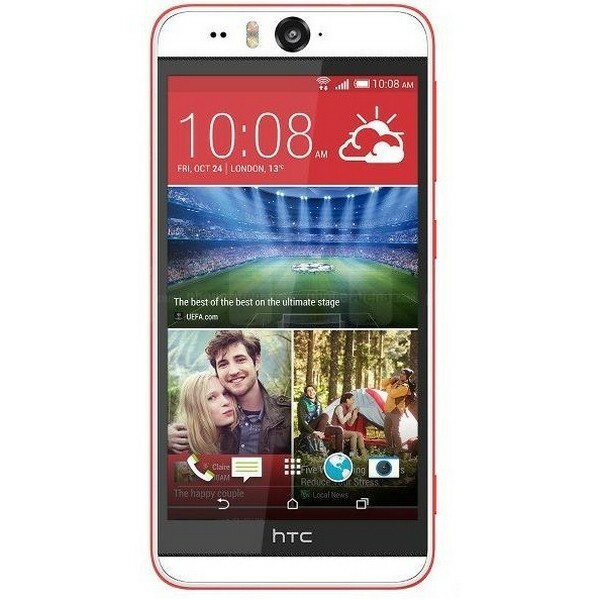 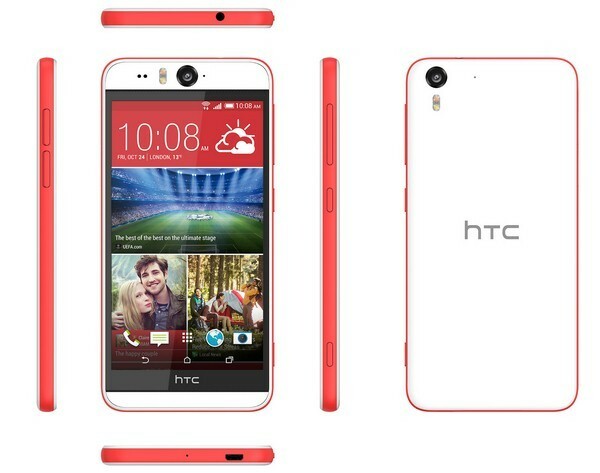 HTC Desire Eye is a smart android phone. 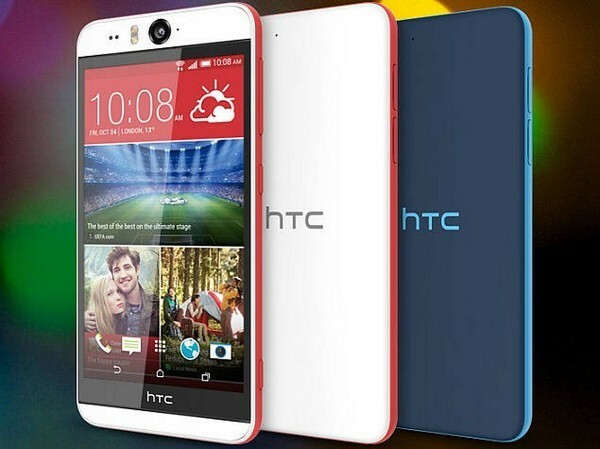 It is the best for selfie makers because of its great camera resolution. 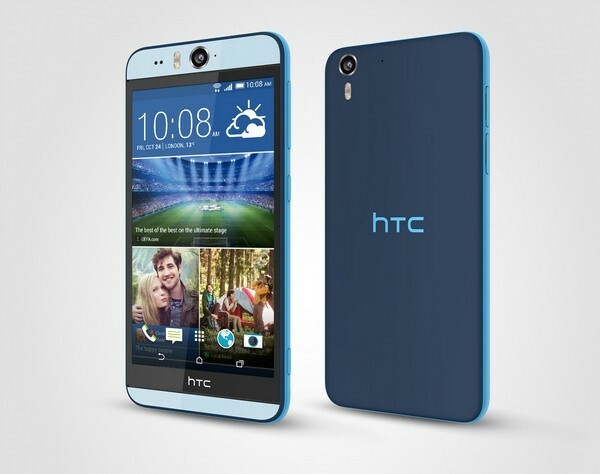 It is available in three exotic colors.